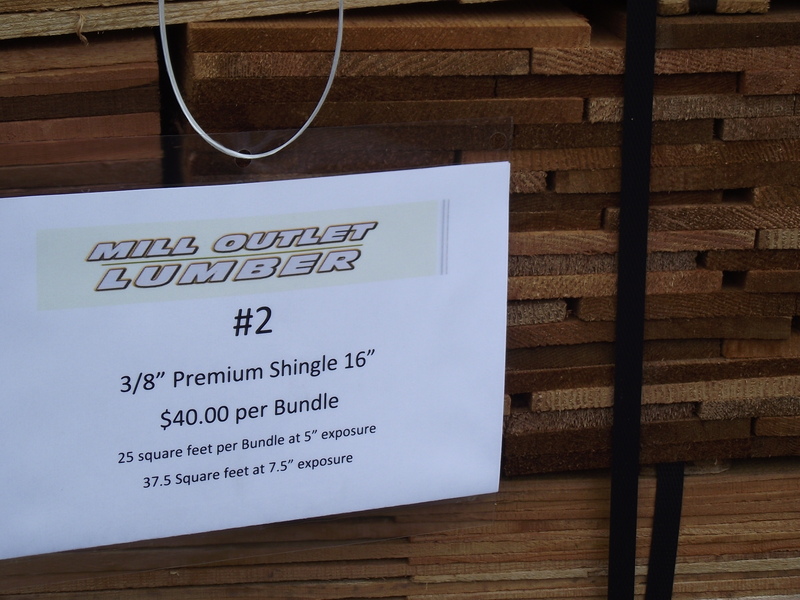 At Mill Outlet we are steadily growing our offering of high quality, competitively priced Cedar shingles and shakes. 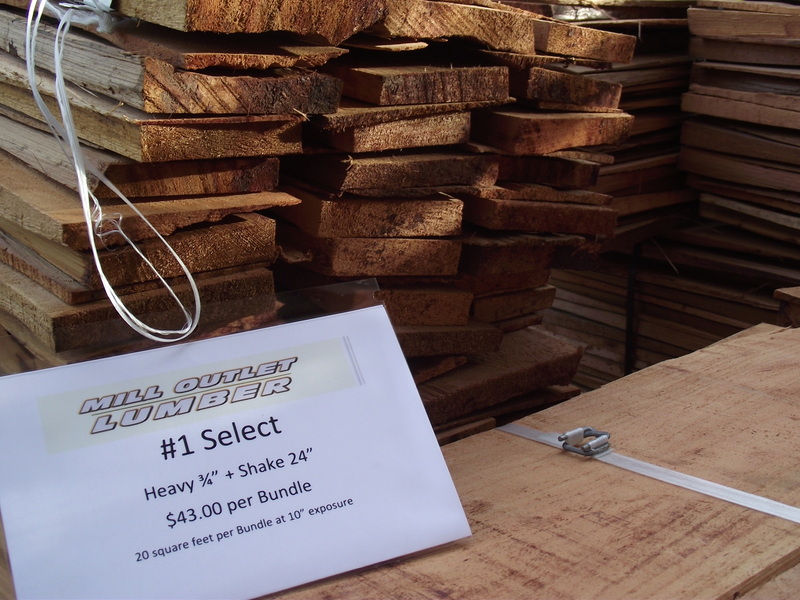 We now have over 20 different variations in stock. 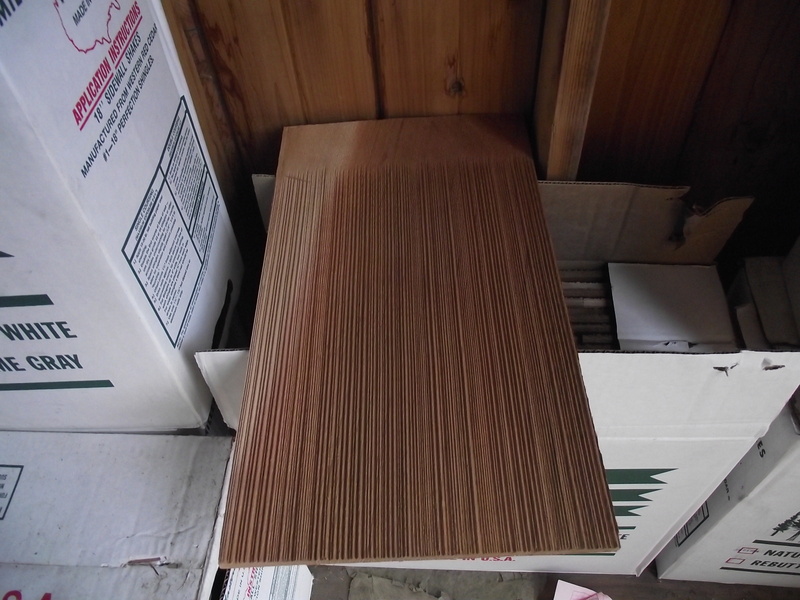 Most popular are the green western red cedar shingles but we also have specialty items like Alaska Yellow cedar in #1 shingles, #2&3 Shingles and 18″ #1 Shakes. 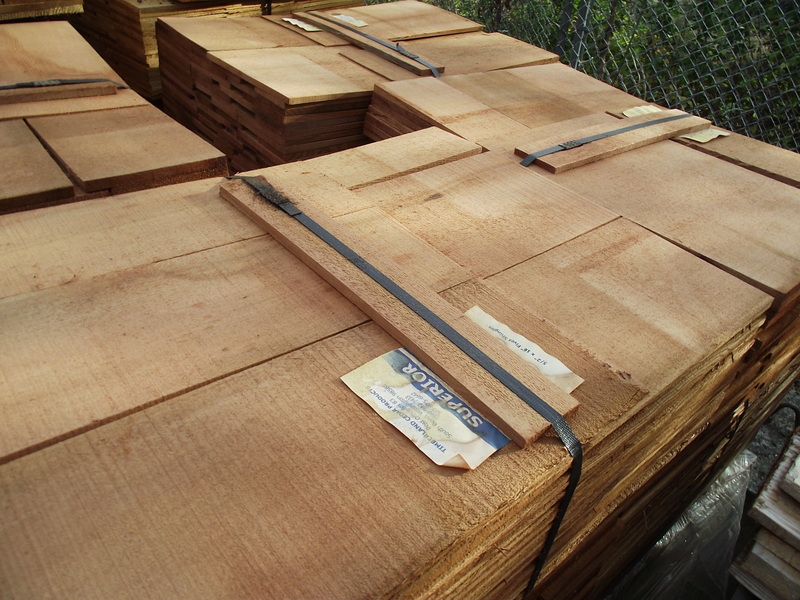 As for Western Red cedar Shakes we primarily stock #1 Select grade which are a step above average in both Medium and Heavy thicknesses. 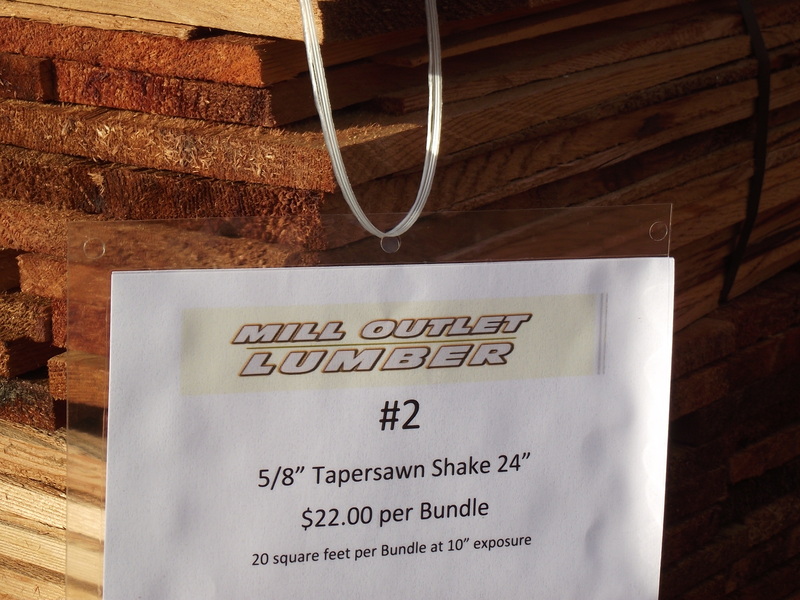 Another specialty item is #2 Tapersawn Shakes in both 5/8″ and 3/4″ thicknesses. 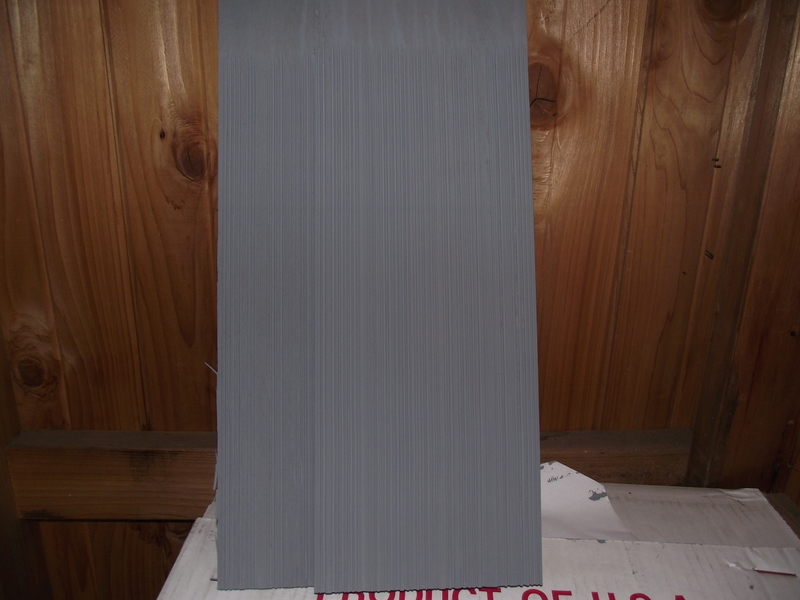 Tapersawn shakes are ideal for distinctive siding and can be used on roofs but should be limited to outdoor structures such as gazebos and pergolas. 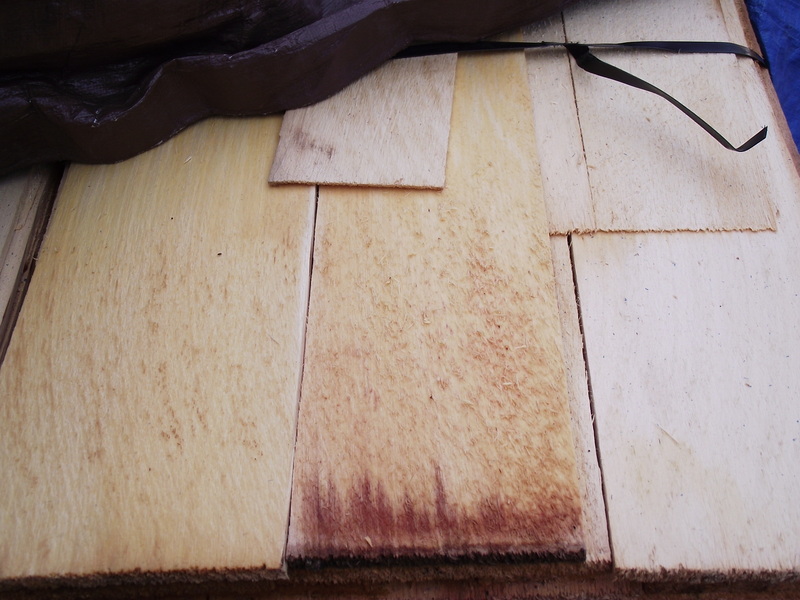 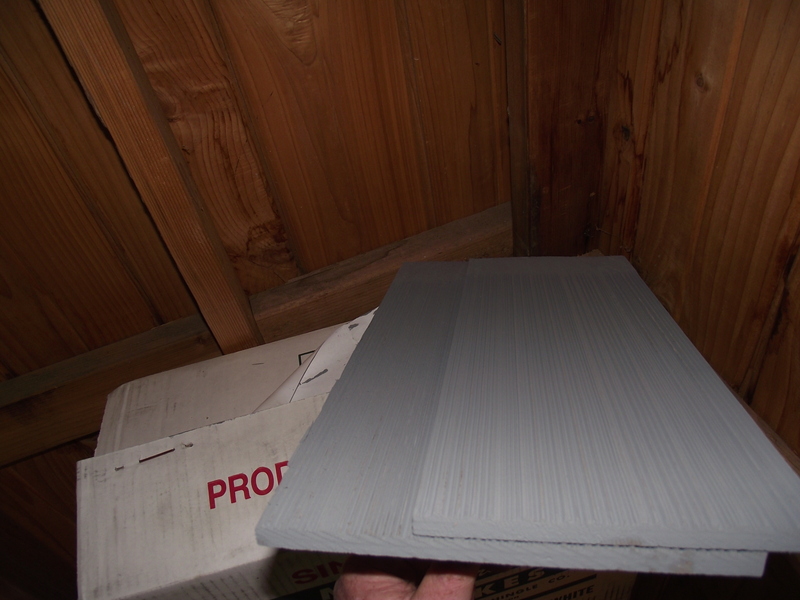 We have natural groove shingles to match historic homes all around Puget Sound in both primed and raw, un-primed. 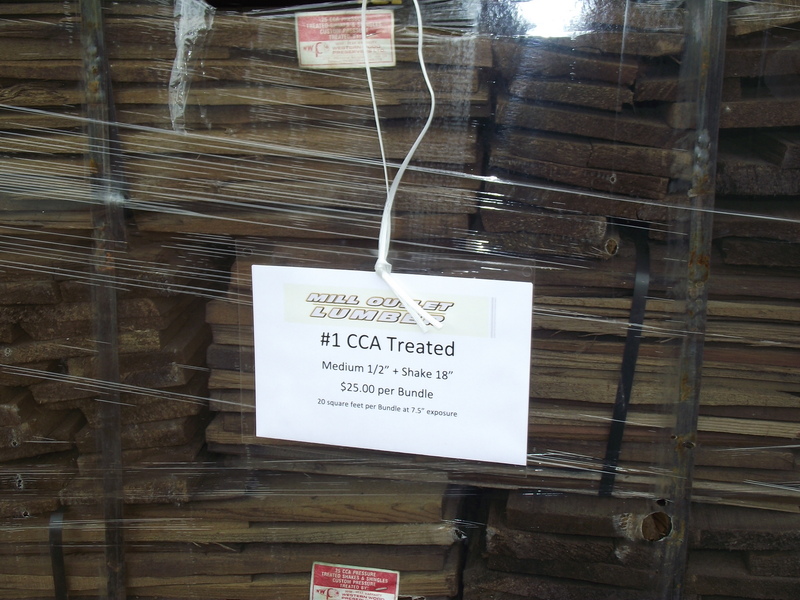 A new and unique shingle will be coming in in the coming weeks, Kiln dried, Sanded, Re-butted and Re-jointed Alaska Yellow Cedar Shingles. 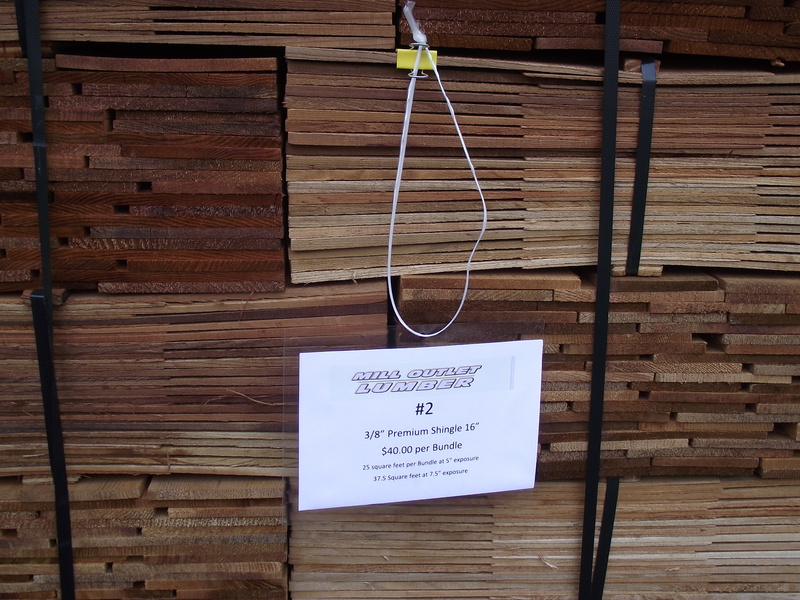 This will be a high performance, excellent quality shingle you will find no where else at the price. 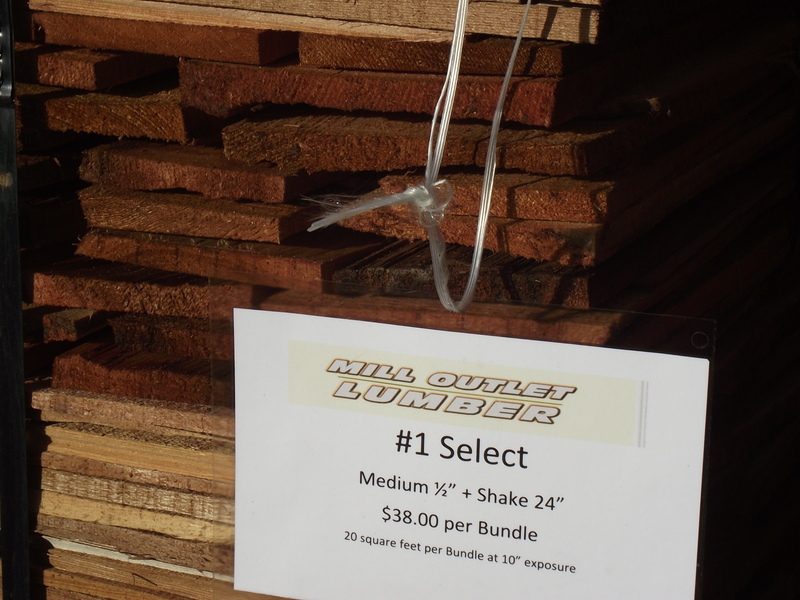 For prices and more information Click Here.